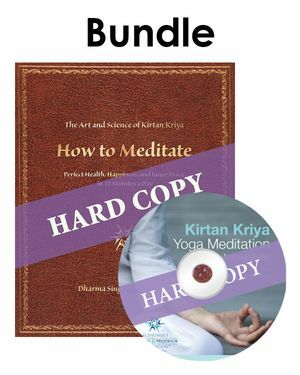 This Bundle Includes: 1 copy of How to Meditate Manual, plus 1 CD of the Kirtan Kriya meditation exercise (explained in the manual). Get them both at a conveniently low price. Price: $30 includes S&H in the USA.